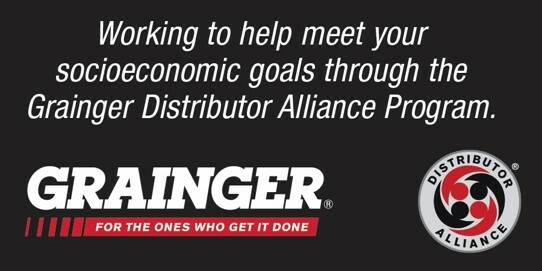 You can now place your Grainger orders directly with Argent and take advantage of your contract pricing while supporting your organizations M/WBE goals. Please see your contract benefits listed below. Thanks for stopping by to shop with us. We value your business. Your price is ALWAYS the contact reference price. Access to over 1.5 million products. Deeper discounts on frequently purchased items. Same-Day shipping on 99% of items in stock. Real time product availability and order tracking. Dedicated resource to assess your site and consolidate spend to help maximize savings.